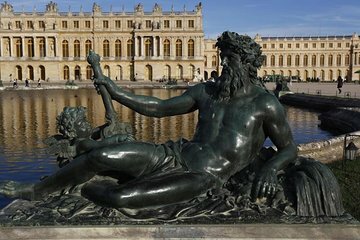 On this private half-day tour to the Palace of Versailles, enjoy comfortable transportation from Paris and skip-the-line admission to the iconic chateau, allowing you to avoid waiting in the ticket queue. Once inside, explore the palace with a private guide to see the Hall of Mirrors and the State Apartments. Then head outside to wander through the expansive gardens (note: entrance fee to the gardens is not included). The guild was wonderful, personal, friendly and knowledgeable. We love it! Knowledgeable and knew historical events in each room.